Purifying 10-minute face mask for combination or oily skin that mattifies, minimizes shine and reduces the appearance of pores. Use 1-2 times per week, as needed. 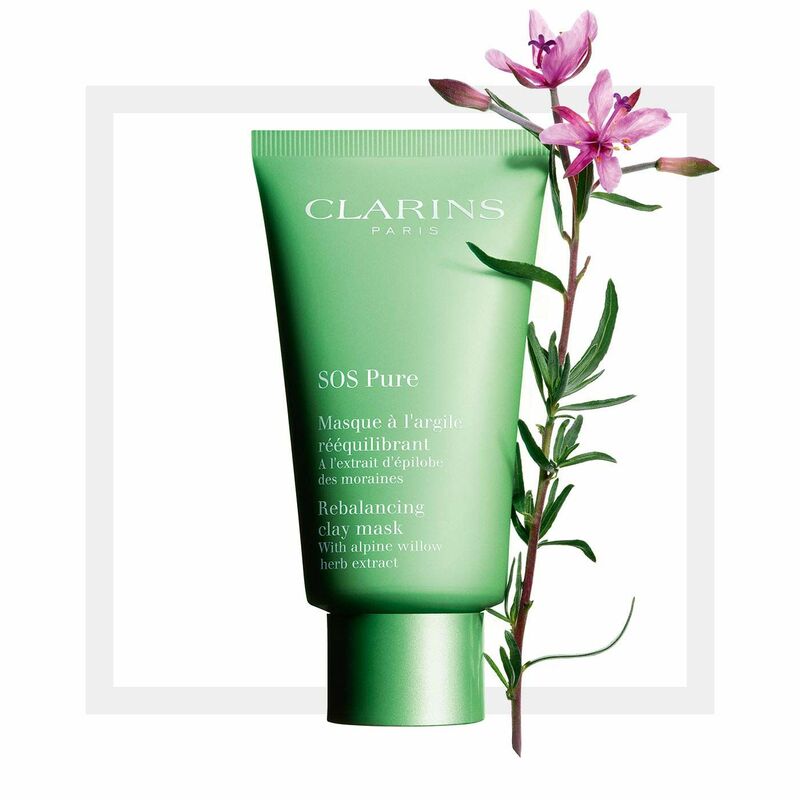 The 10-minute reboot for skin that tends to be oily—this purifying clay face mask contains Organic Alpine Willow Herb extract to help mattify, minimize shine and reduce the appearance of pores. White Clay and Green Clay help absorb impurities, smooth the skin and promote a healthy-looking glow. Powdery cream-paste texture leaves skin clean, refreshed and glowing—never dry. *Satisfaction test on 107 women - 10 minutes after application. Mattifies skin to minimize shine. Apply to face and neck, avoiding eye area. Leave on for 10 minutes. Rinse face with cool water to refine pores. 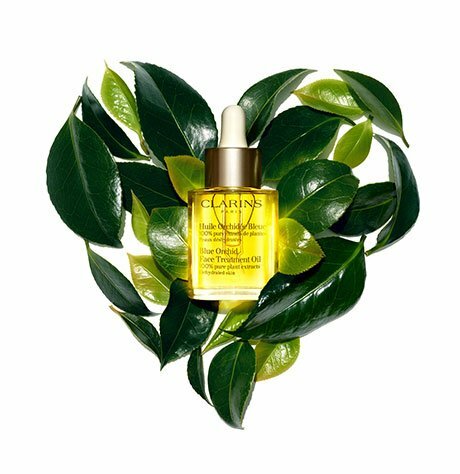 Rated 4 out of 5 by Devin from Does The Job I bought this along with the Clarins Pore Control Serum to have the maximum effect. This product does the job and it really helps in minimize my pores. It doesn't make your pores completely disappear, so don't get me wrong on that. It only minimizes your pores and help your face looks cleaner. I use this 3-4 times a week. Rated 5 out of 5 by MLLL from I love this mask I have combination skin and because of stress, I have pimples around my chin. The day after applying this mask, my pimples definitely resorb. I love this mask. Rated 4 out of 5 by Ilva from cool product, but... It hurts and burns a little... lefts skin matte and purified. Rated 5 out of 5 by Lindsy from Love it!! I bought a travel size of this product to try before committing to a full size. I love it. I have had some blemishes that would not go away. This definitely helped to pull out the impurities so they could finally heal. It has also helped speed the cycle of pimples, so it looks like pimples pop up after using it... not true. It just allows them to develop faster to be rid of them faster!!! Definitely getting the full size one soon. Rated 5 out of 5 by Gigee from Must Have! Got a sample of it, and It’s not a must have in my beauty regimen . Skin so Matte!! !